How to access System Configuration to view startup programs? The System Configuration is a system administrative tool that allows you view system configurations, including startup programs. Most virus programs are hidden in your system as startup programs. You should check startup programs regularly. 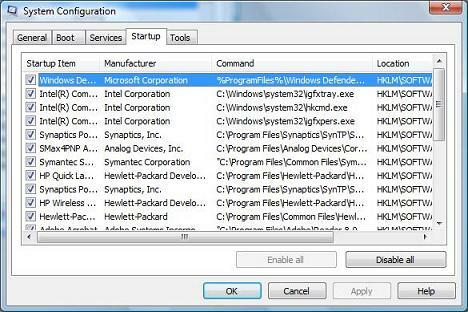 Here is how to access System Configuration to view startup programs. Enter "msconfig" and click OK. The System Configuration will be displayed.